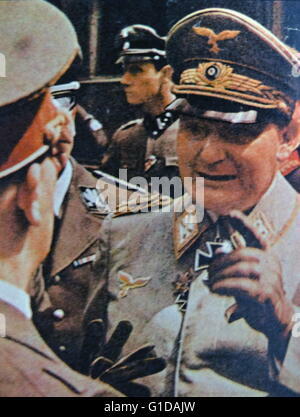 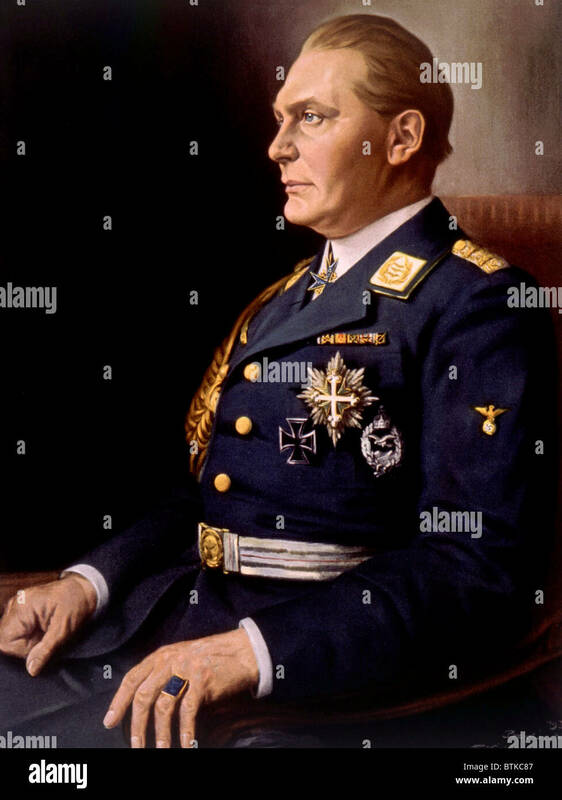 Hermann Goering, (1893-1946), German politician and military leader and leading member of the Nazi Party. 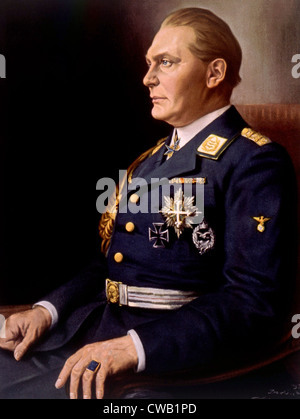 1934 painting by Franz Kienmayer. 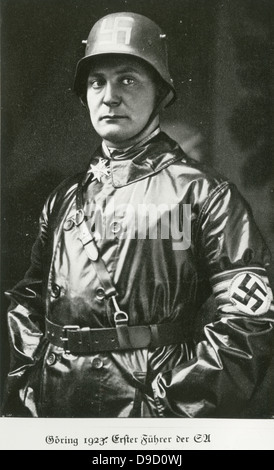 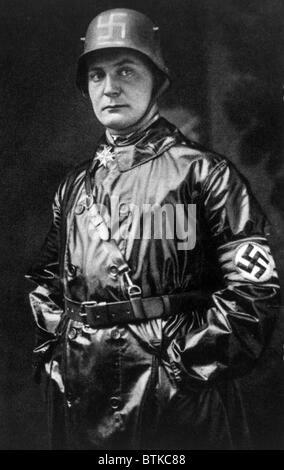 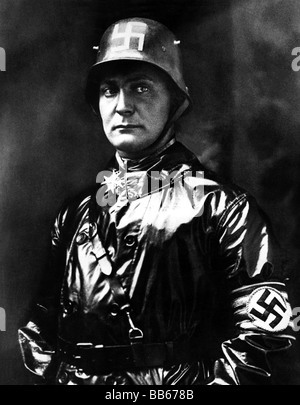 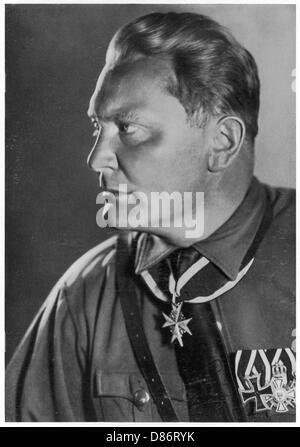 Hermann Goering, (1893-1946), German politician and military leader and leading member of the Nazi Party, 1923. 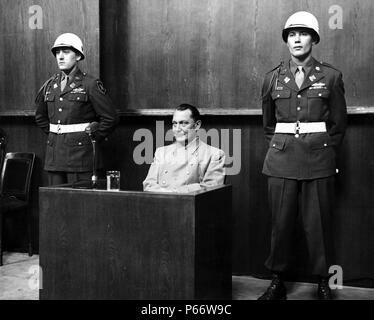 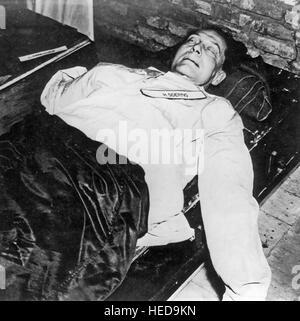 HERMANN GOERING (1893-1946) German military leader after committing suicide by swallowing potassium cyanide in his Nuremberg jail on night of 15 October 1946. 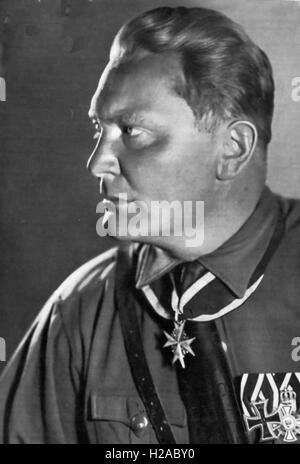 Hermann Goering (1893-1946). 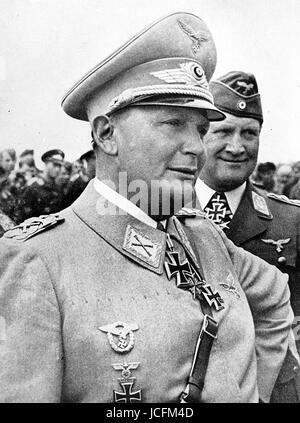 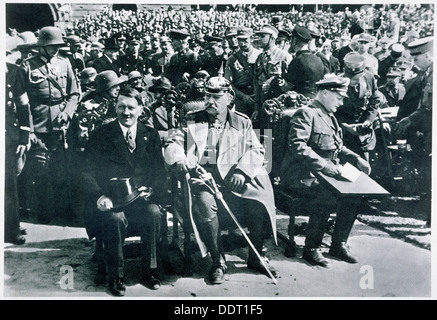 Marshal and German politician.